“Why do you write about serial killers?” The question has been put to me in various ways by more than a handful people, colleagues and non-colleagues. 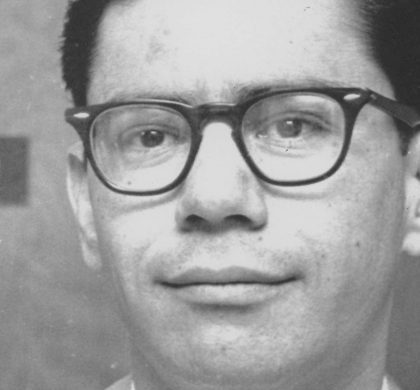 What surprises me is that ‘serial killers’ is just one of the many, many other subjects that I write and have written about, yet it comes up for a fleeting discussion every now and then. I wonder why. Why should it intrigue people that much? May be the question they ask is not the question they really want to ask. 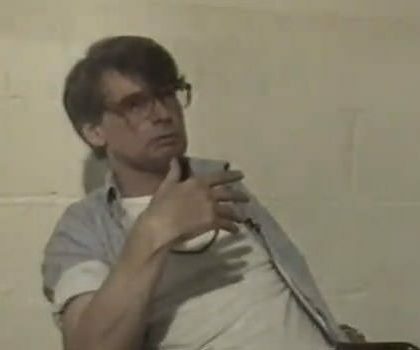 I may pretend that the subject of serial killers is only as much of a subject as any other, and if some people find it difficult to stomach, it is their problem. But that would be nothing but an attempt at ducking the issue because serial killers are not just ‘subjects’ for intellectual discussion. They kill remorselessly and it is shockingly abnormal for human beings to act that way. So, perhaps what actually intrigues people is my rather ‘excessive’ interest in something that they find a little too odd for me to be interested in, or so they think. Frankly, it took quite a bit of honest introspection for me to get to the answer and I am still not sure if I have been able to nail it in full. Generally, serial killers are dismissed as too abnormal to warrant a discussion, for we take them to belong to a non-human category on account of their inhumanly gruesome crimes. But then, if they are so abnormal as to fall in a category of their own, by what right to we apply our standards to them? Why are they subject to our laws, if they are so radically different from us? Taking this line of thought might itself offend some of us, for it sounds like I am just about to advance the defense of insanity for the serial killers. But that’s the last thing on my mind because I believe serial killers, contrary to popular belief, are normal people with some of them quite exceptionally intelligent and undeniably brighter than many ‘normal’ human beings. So, in punishing them, law generally makes no mistake, but in considering them abysmally abnormal, perhaps, we do. The fact that they are not ‘abnormal’ is the core of my interest, for had they been abnormal, it would be easy to accept them as ‘differently made’, which could explain away quite a lot. It is their normalcy that is both intriguing and disturbing. 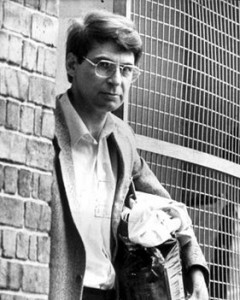 Like Dennis Andrew Nilsen, the killer of 15 men, famously said, “A mind can be evil without being abnormal.” What’s interesting is that they do not consider it right to kill. Most of them might also agree that killing for pleasure is an abnormally perverse activity, yet they would indulge in it. They have the same moral system that we have, the same mechanism to identify a moral construct and also the situations in which such a construct is relevant and comes into play. They also have the rationale required to apply morality to the available set of circumstances, but all of that fails to prevent them from killing. Not that they are fearless, for they do try to destroy evidence and eradicate all such traces that could lead the law enforcement authorities to them, which indicates that they have all the characteristics of rational human beings. But there is a disconnect somewhere. And this is plainly scary because disconnect is not the existence or absence of something but the absence of the connection between the existent sets of psychical elements. 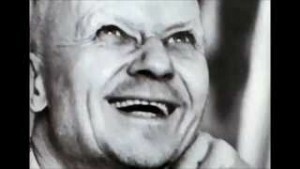 From this, it is possible to say that we all carry potential serial killers in us, and it is simply about triggering a certain kind of disconnect. This is where the law has to tread carefully because all mental abnormalities can be seen as a disconnect of one kind or the other. And some of the abnormalities might render the person in question incapable of standing trial. 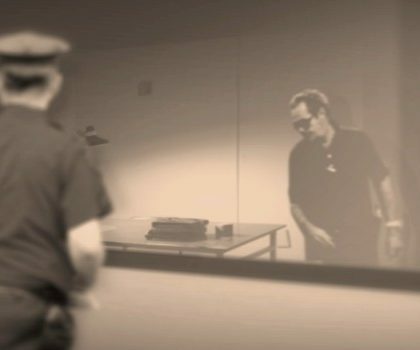 It follows that all serial killers are not ‘normal’ enough to stand a criminal trial. Someone incapable of understanding the nature and the consequences of his or her act is easily insane and for that reason incapable of standing trial, but in case of serial killers, the abnormality might be set much deeper. Whether such abnormality is capable of neutralizing accountability or not is a tricky question with no general answer. Interestingly, intelligence alone does not clinch the case for the prosecution because mental ailments like Schizophrenia might afflict extraordinarily sharp people – Nobel laureate, John Nash, for instance. No particular mental ailment has been found responsible for serial killing tendencies though some of the serial killers have been adjudged incompetent to stand trial on account of mental instability. 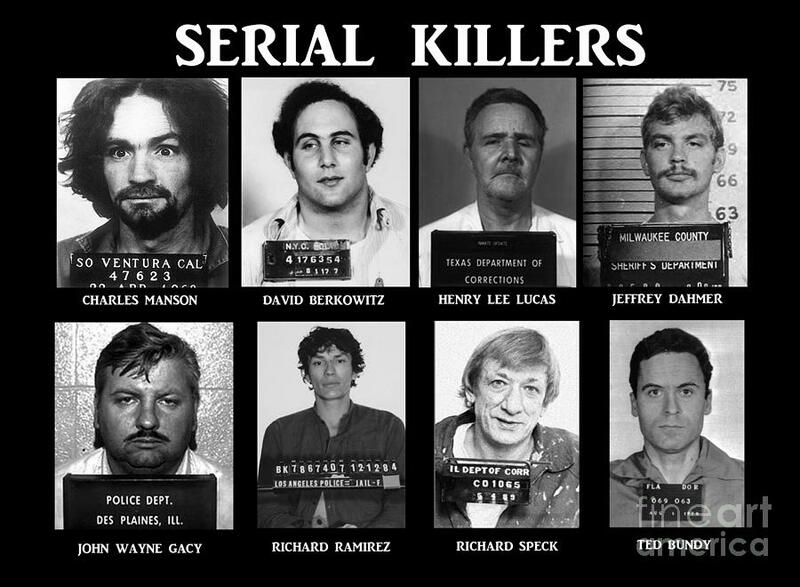 Serial killers are a challenge to both law and psychology because the available psychological explanations for their behaviour leave a number of legally relevant questions unanswered.